Once again, I procrastinated with my bad self. Sally provided us with AMPLE definitions for the term "All Wrapped Up" yet I kept coming up with nothing. As the clock continued to TICK TOCK at me, I felt as though someone was playing a weird game of I Spy; "I spy with my little eyes. . .something that is. . .all wrapped up." I let my gaze drift around the craft room for something, anything that fit in the definitions. 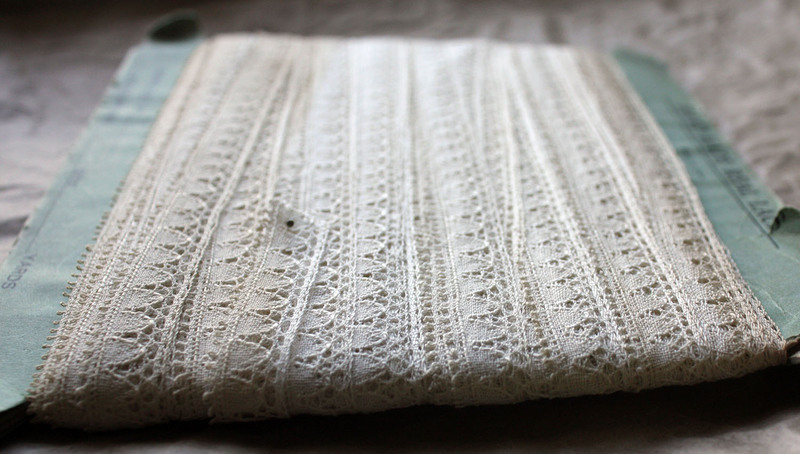 My eyes finally fell upon this 'spool' of old lace I discovered (and promptly snapped up) in a thrift store and I knew it was the answer. Once I got to snapping, I just couldn't stop. 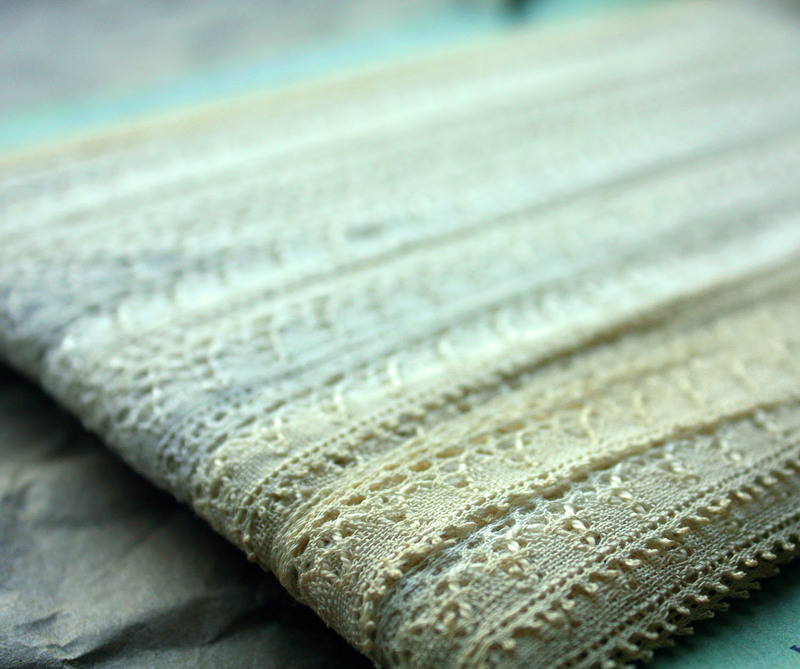 I even played with the photos in Photoshop some so you could better see the yellowed aging of the old lace. See how the lace wraps around the battered cardboard. It TOTALLY fits in with this theme. And the details of the lace aren't too shabby either. Well, it's a little shabby but absolutely in the best way possible. 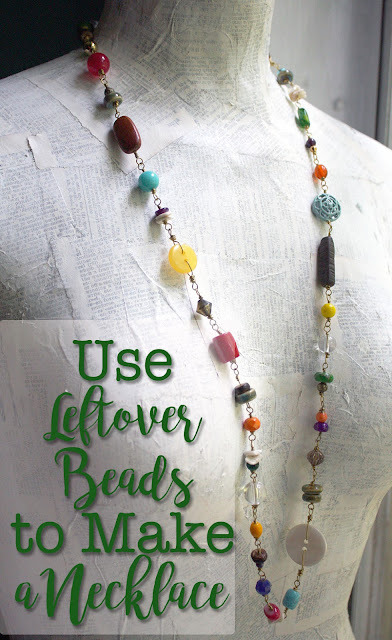 Now head over to Sally's blog, The Studio Sublime for more wrappings! Very fun take on the wrap prompt. And the lace is so pretty. Love the way you wrapped this up right at the last minute with a perfect subject!! The photos of the lace are pretty awesome too - the sense of age is evoked in them. Old lace is the very best. 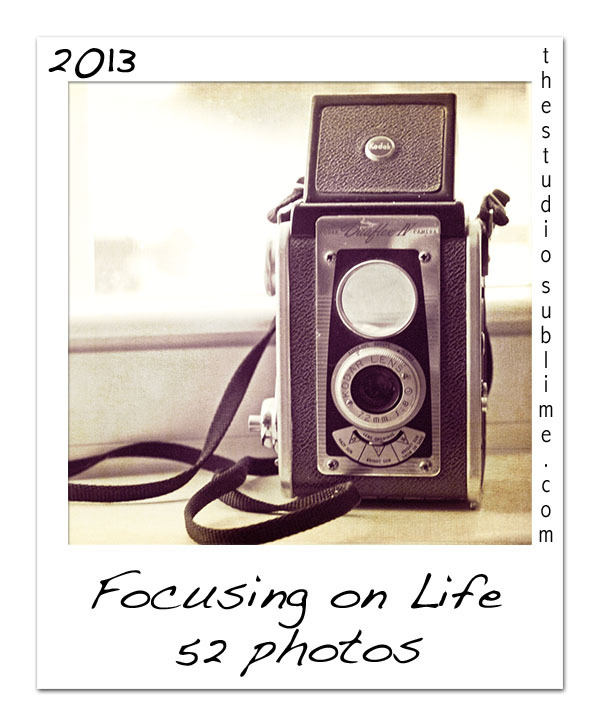 The details in your photos are great. Have you changed your blog? I don't see a header, only an ad at the top. Your photos are lovely!!! What beautiful treasures you found at the thrift shop!! It's no fun when the clock is ticking and your mind is blank! I love the look of the old lace. Do you have any ideas for it's use? I would say you spyed something worthy of the all wrapped up prompt. I love old lace. What a find. 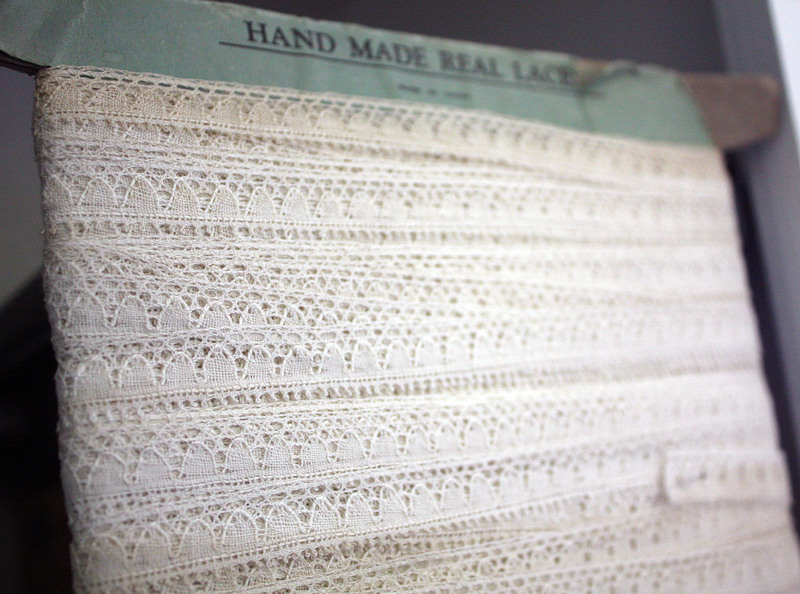 I just love old vintage lace. I have a bad habit of finding treasures that I can't live without and then being unable to use them! I think the lace would fit that mentality! What a great take on wrapping! I too waited to choose a theme and take my pictures... sometimes you have to be patient and something will present itself! 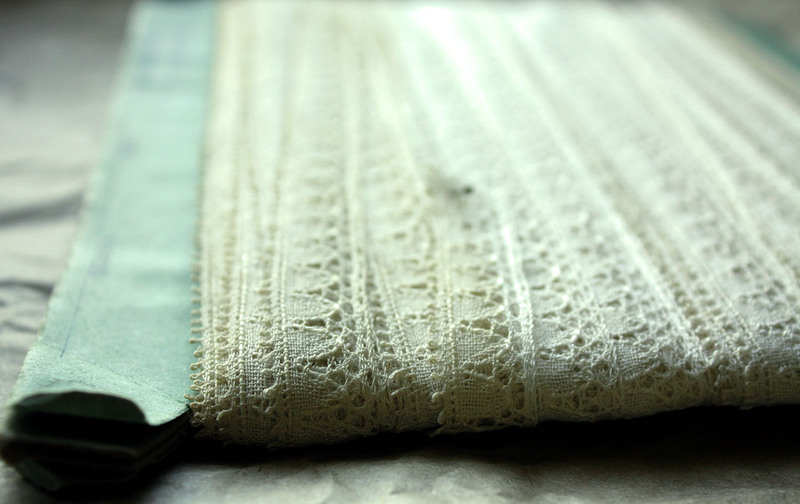 Vintage lace AND still on the spool, you are so lucky! The colours and texture caught my eye straightaway. I absolutely love vintage lace and yours is so beautiful! 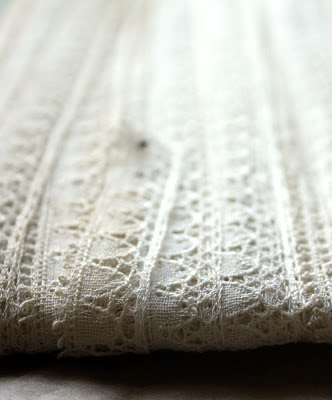 That is a gorgeous hank of lace and your photos are so beautiful! I love the details and the shabbyness, it's wonderful! Cynthia- Ha! I don't usually buy bulk, but this was a reasonable purchase and too pretty to pass up! I'm sure you know what I mean. Mary- Isn't the lace just dreamy? I have no idea what all I'll use it for, but I had to have it. Karen- I definitely lucked up with that find. Yeah, I think my choice for this week worked out well. Thank you. Lucky you! Love that wrapped lace - such potential. Have fun. Hope, good job on finding something wrapped up. I love old lace and have several pieces of it. I have a few projects planned for it but somehow beads take up my time and the lace will have to wait for another day.